Air transport is a key enabler of economic activity in Romania, supporting 107,000 jobs and contributing €2.3 billion to the economy. In 2017, 10 million passengers departed from Romania’s airports, however this figure could rise by 50 per cent by 2037, supporting an additional 23,000 jobs, if Romania enhances the conditions on which its aviation sector can be competitive. IATA published a competitiveness report on Romanian aviation which demonstrates a gap between the nation’s competitiveness level (ranked at 4.7) and the overall European average (ranked 5.9). Based on the report findings, IATA highlighted three priority areas: Passenger facilitation, expanded terminal capacity and reduced infrastructure costs. In addition, airspace modernisation is identified as a crucial element to support future growth and efficiency. Romania’s Aviation Day brought together key stakeholders to hear from leading policymakers such as Dragos Titea (Romanian Secretary of State for Transport), Henrik Hololei (Director General for Mobility and Transport European Commission), Catalin Radu (Deputy Director ICAO Air Navigation Bureau), Maria Magdalena Grigore (Romanian State-Secretary Ministry of Foreign Affairs), Mikolaj Wild (State Secretary in Poland Ministry of Infrastructure), and Romanian MEPs Claudia Tapardel and Marian Jean Marinescu. Minister Cuc’s keynote speech highlighted his country’s priorities for its Presidency of the European Council. Under the motto “Cohesion, a common European Value” he explained how competitiveness, innovation and digitalisation, connectivity, climate and sustainability were all lines of action for transport policy under Romania’s Presidency. In his keynote address, Rafael Schvartzman highlighted the benefits of modernising European airspace and the important economic and environmental benefits it would create. 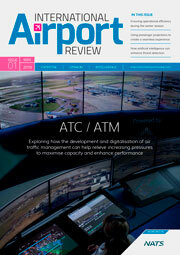 Efficient ATM is a bedrock of a high-performance aviation sector. 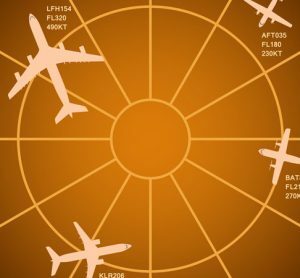 To complement the long-term aim of a Single European Sky to improve the safety, capacity, efficiency and environmental performance of European airspace, IATA is working with several air navigation service providers on National Airspace Strategies (NAS). 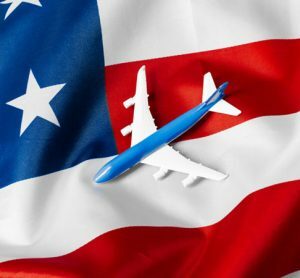 The main aspects of the strategy cover leadership and a collaborative stakeholder approach, airspace management, and technical modernisation of the ATM system. Mircea Bostina, Director General of ROMATSA, explained: “This week marks two landmark events for Romanian airspace, that will define our evolution in the decades to come. The new ATM system that became operational on 8 April implements new functionalities that increase capacity and flexibility, optimise airspace structure and align us with the latest technological developments. 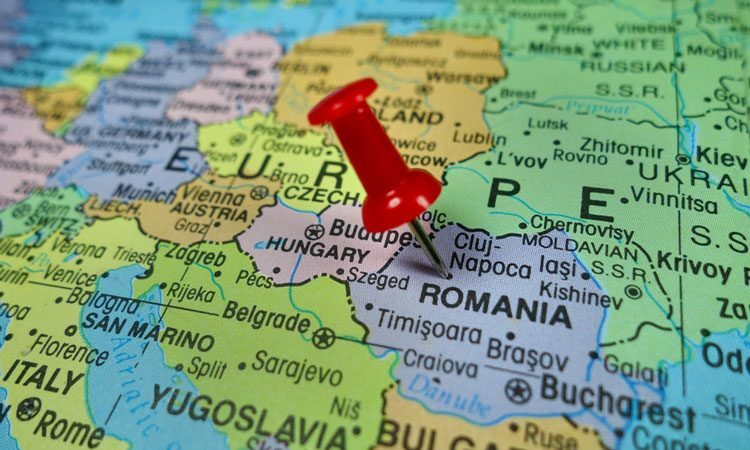 Rafael Schvartzman, IATA’s Regional Vice President for Europe, said: “Romania has a great opportunity to transform its aviation sector if the right policy levers are pulled. Our recommendations are, first, to promote innovative technology and processes to move passengers quickly. Second, to invest in more capacity at airports and in air traffic management. And third, to ensure infrastructure charges are set in transparent consultation with users. 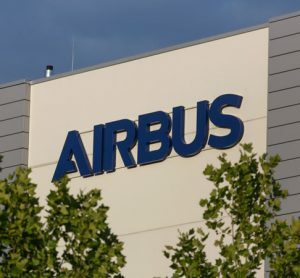 If Romania can take these steps, its economic and social development will significantly gain from enhanced air connectivity.